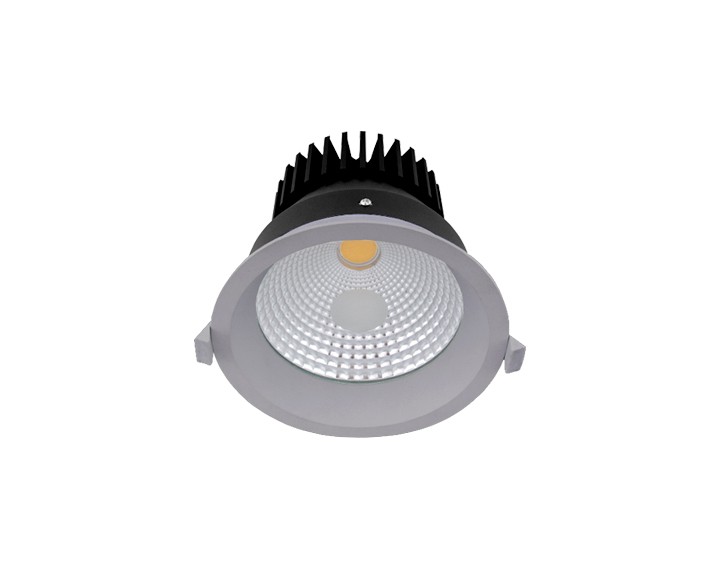 Empire R is a round recessed luminaire with three different diameters. Easy to install thanks to a clever mechanism. 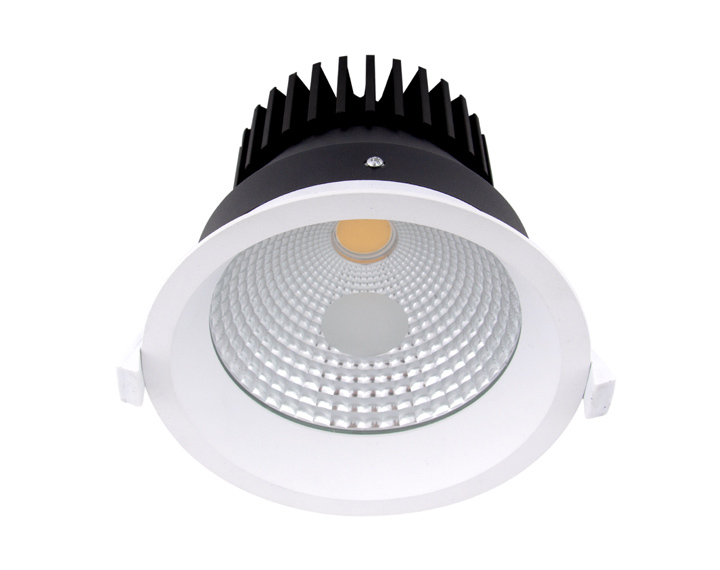 Provides the perfect combination of efficiency, light comfort, and design, without compromising on lighting performance. 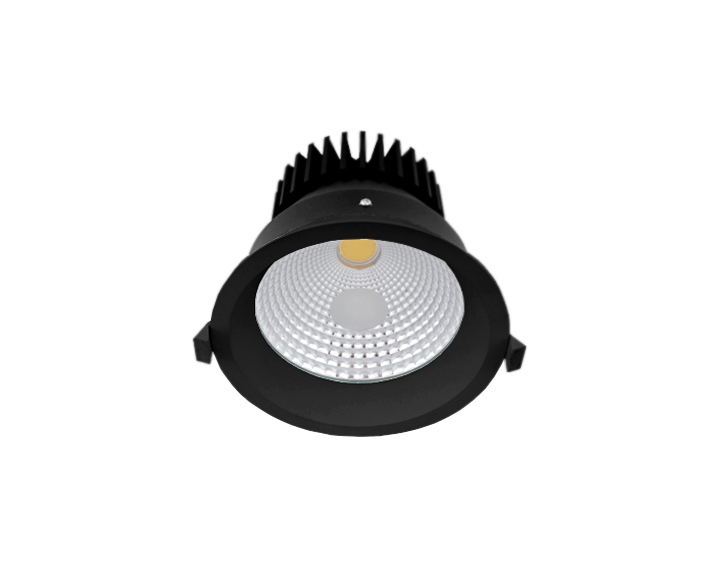 COB technology makes this line suitable for accent lighting and for special temperature colors. The housing comes in three color options- signal white, jet black and white aluminum – to fit all the particular environments.